As Snapchat grapples with boycotts, Facebook faces off against allegations that it permitted the scraping of personal data. Both could be bad news for share prices. It’s been a big week for social media giants Facebook (FB) and Snapchat (SNAP). Facebook is reeling from reports that it knew its users’ data was being scraped (gathered) without their permission in order to populate pro-Republican data campaigning. The data was scraped and then sold to Cambridge Analytica, which had ties to President Trump’s campaign. Meanwhile, Snapchat – still recovering from a US$1.6 billion sting after reality star Kylie Jenner expressed boredom with the app – saw US$800 million wiped off its value after posting a tasteless advertisement. The ad asked users whether they would prefer to “Slap Rihanna” or “Punch Chris Brown”, and in doing so mocked popstar Rihanna and domestic violence victims at large. Rihanna later called on her fans to boycott and delete the app. 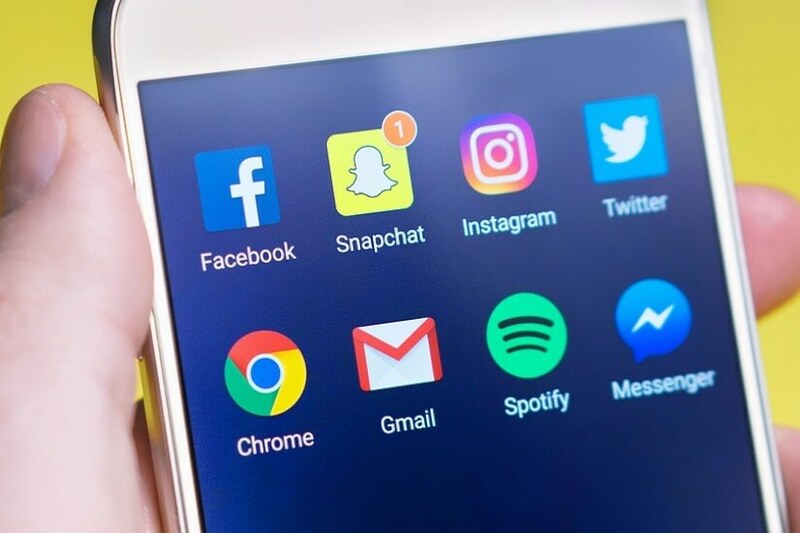 Fans’ departure and the subsequent 5 per cent drop in SNAP stock could be an example of the ways in which Millennials react to brand failures. According to AMP Capital, Millennials are the generation most likely to leave a brand due to a public scandal. In its latest Environmental, Social and Governance (ESG) Wrap, AMP Capital said, “Millennials have grown up with heightened expectations of brands but they are time poor and impatient when it comes to waiting for a company to improve. In an earlier insight, AMP Capital’s responsible investment leader Kristen Le Mesurier explained that investors are being influenced by Millennial concerns. For Facebook, the concerns spread beyond Millennial boycotts and reach regulatory territory. European Parliament president Antonio Tajani said the allegations suggested an “unacceptable violation of our citizens’ privacy rights”. Closer to Facebook’s home, US senator Amy Klobuchar called for Mark Zuckerberg to testify before the Senate Judiciary Committee, while senator Ron Wyden wrote to Mr Zuckerberg, calling for him to list each instance in the last decade in which a third-party company broke Facebook’s privacy rules while collecting users’ data. As Facebook itself noted in its annual report: “Unfavorable publicity regarding, for example, our privacy practices, terms of service, product changes, product quality, litigation or regulatory activity, government surveillance, the actions of our advertisers, the actions of our developers whose products are integrated with our products, the use of our products or services for illicit, objectionable, or illegal ends, the actions of our users, the quality and integrity of content shared on our platform, or the actions of other companies that provide similar services to us, has in the past, and could in the future, adversely affect our reputation. “Such negative publicity also could have an adverse effect on the size, engagement, and loyalty of our user base and result in decreased revenue, which could adversely affect our business and financial results." Now, as of Tuesday AEDT, the Cambridge Analytica trouble has seen Facebook shares fall 6.8 per cent, bringing Apple, Amazon, Netflix and Google with it. That’s nearly US$40 billion in market value, with the fall the largest one-day percentage decline since March 2014, while the price decline of $12.53 was the largest since Facebook went public. Wells Fargo analyst Peter Stabler and his team wrote, “It appears that data access by the original app developer was properly permissioned (i.e. this was not a ‘breach’ per se) and we note that Facebook has since upgraded its user privacy functionality and app review process to prevent similar abuse. Last September, the social media giant’s stock fell 4.5 per cent following a Washington Post story indicating the platform could be the subject of a probe investigating advertisements and the US election. Keep calm, you will ... - 15 hours ago.